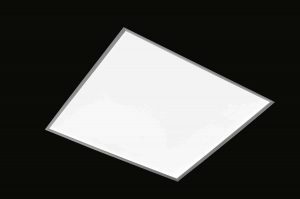 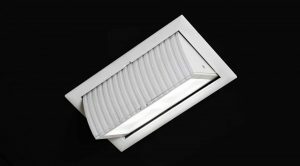 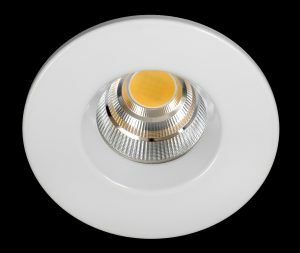 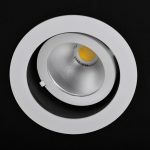 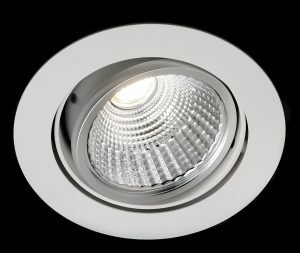 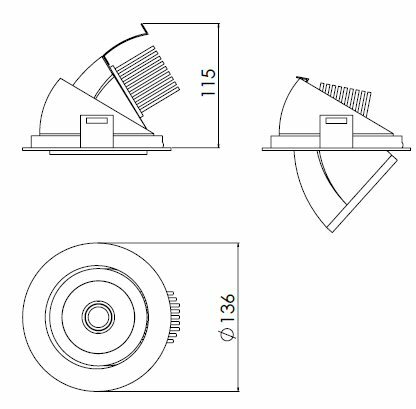 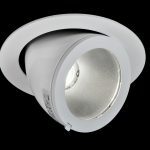 A high quality fully adjustable recessed downlight incorporating the very latest Tridonic SLE high performance LED modules offering around 2000 lumen output and system efficacy up to 115lm/w. 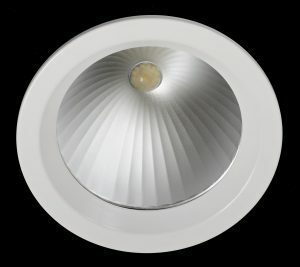 Die-cast aluminium housing and bezel with aluminium pinbloc heatsink for optimum thermal management. 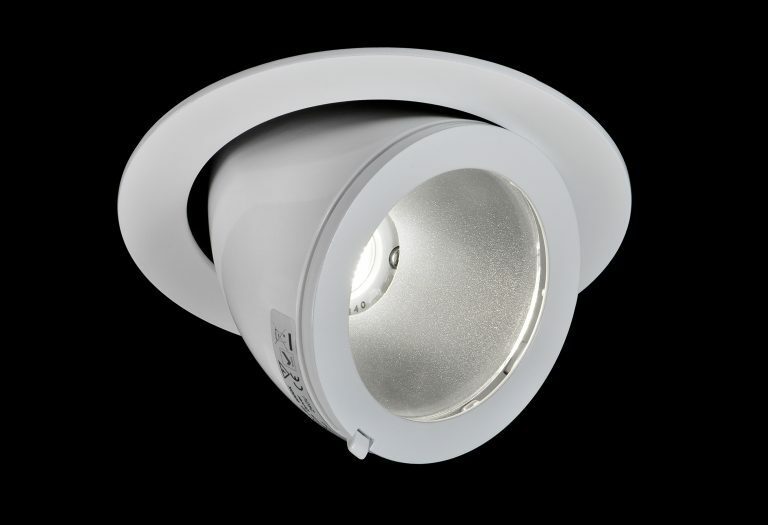 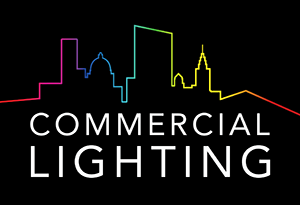 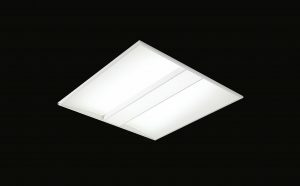 Supplied complete with remote high efficiency LED driver, with dimmable versions available on request. 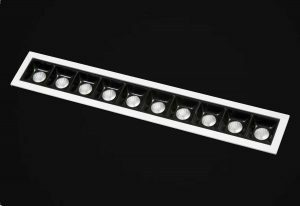 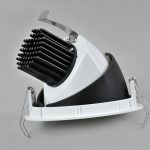 Standard finish white, black or silver, with other BS/RAL colours to order.